Line a die-cut basket with our exclusive paper for a home-made neighbour gift that's sure to please. 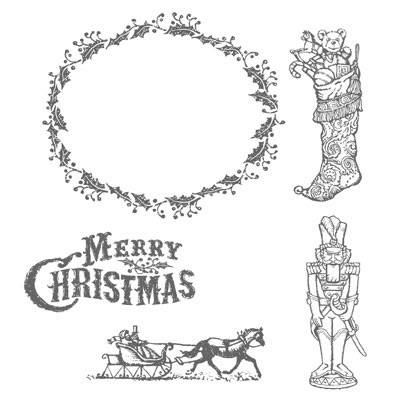 Don't you just love the combination of our spotted paper and our vintage-style Yuletide Christmas stamp set? I know I do! 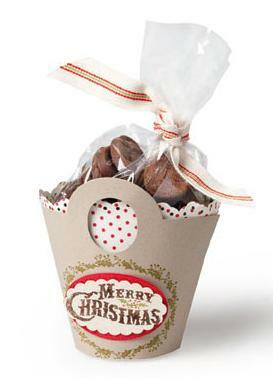 Don't forget that week 8 of my 12 Weeks of Christmas email campaign is going out today - you won't want to miss it!